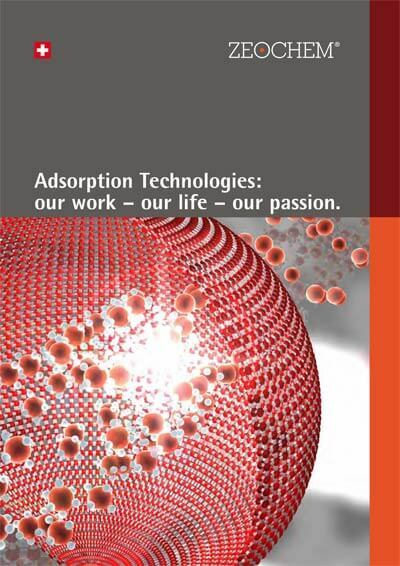 Adsorption Technologies, Our work – our life – our passion. Purification of hydrocarbon streams with Z10-03. Sieve Z3-03 for Ethanol Dehydration. 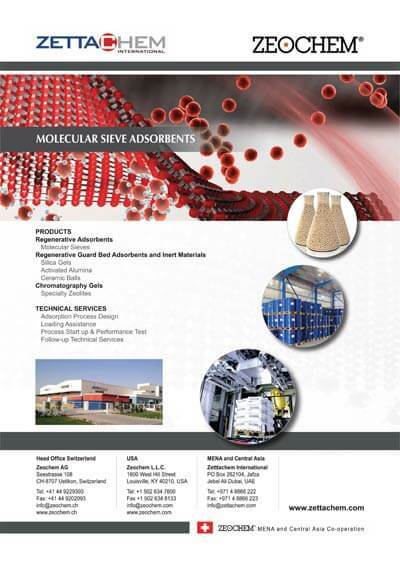 Molecular Sieve Z4-01 for Ammonia. Sieve Z10-02 for Air Pre purification. At Zettachem, we offer innovative adsorption solutions to meet your business needs and efficiently solve your adsorption problems, in process design and configurations, troubleshooting, debottlenecking, startup assistance.